Life insurance is a big waste of money. I mean, come on! Why would you pay for something that can manage to take care of your family even when you're already gone, right? Who wants to get a life insurance policy just so their family could survive and maintain their lifestyle even when God calls them already? At least kapag nagweekend holiday ka sa Boracay, ma-eenjoy ng family nyo yung pera for 3 days. E yung life insurance, matutulungan lang naman nito ang family mo for a minimum of 5-10 years survival (minimum), diba? Sayang lang yan sa pera. 1. Because it's super duper expensive. 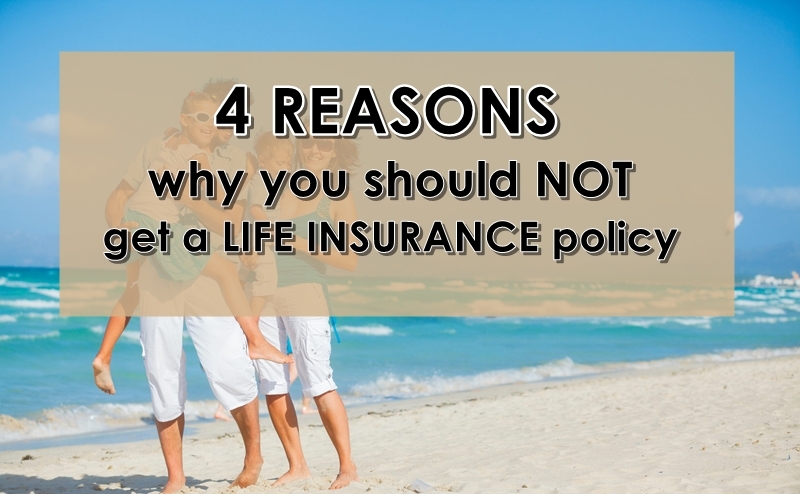 Don't get life insurance, because it's extremely expensive. 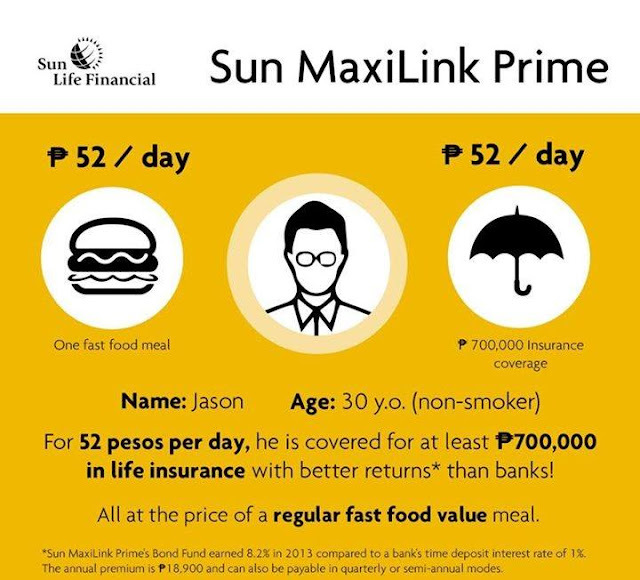 You can't afford to shell out P1,500 or P2,000 or P3,000 monthly, right? Mall sale every week – or securing the finances of your family? VUL with death benefit of 1.030 million which also costs P2,000 a month? A cup of branded coffee everyday – or a worry-free retirement living in the future? VUL with projected retirement fund of 8.1 Million at age 65 which also costs P3,000 a month? 2. Because you'll live forever naman. 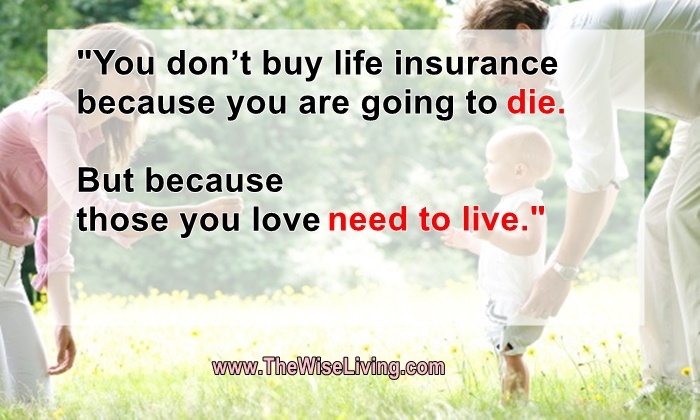 Life insurance is important for people who are going to die. They know that untimely death is possible so they don’t want to take that risk of leaving their family poor, broke and financially burdened when something happens to them. 3. Because the thought of your family suffering without you makes you smile. Nothing is ever certain - only God knows when it is our time to be called by Him. If God wanted to meet you already and you unfortunately leave your family with zero or limited savings, the guaranteed cash benefit that your family will get upon your death will help them give you with a decent burial. Not to mention that the lump sum benefit can also help your family maintain their lifestyle at least for the first 6-12 months from the time you passed away. 4. Because you don't want your children to finish college. 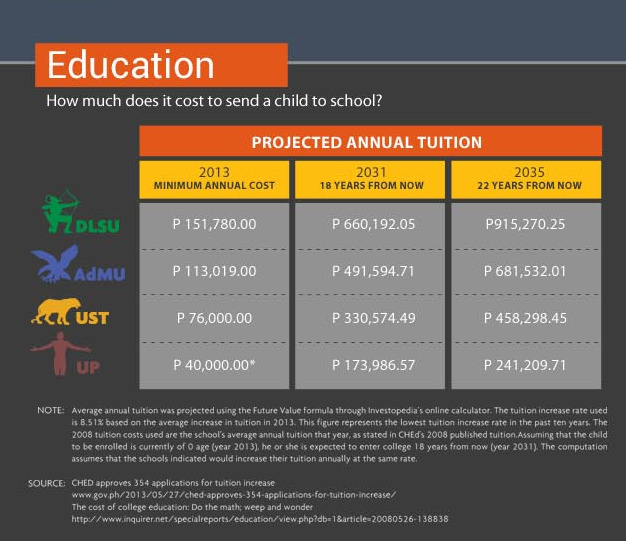 In a study done by Sun Life Financial Philippines, I found out that the biggest financial concern of Filipinos when it comes to their family is their children’s education. 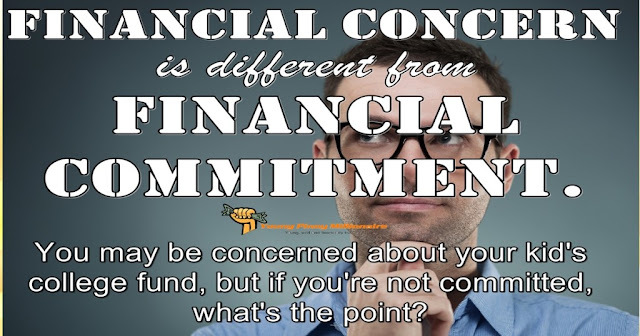 What we fail to realize is that "concern" and "commitment" are two very different things. 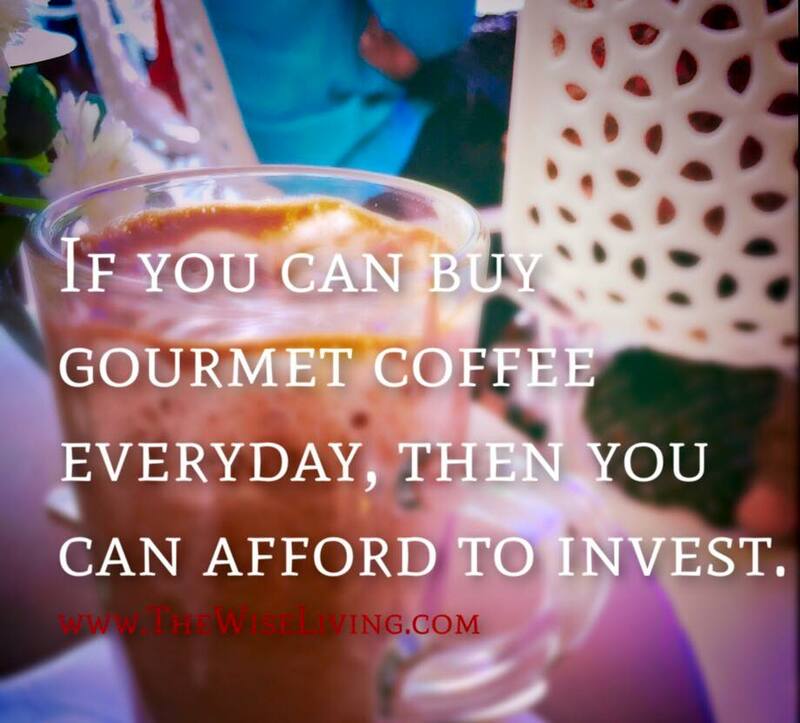 Upon hearing that, I couldn’t help but say, “Really...?” because it seems obvious to me that majority of the people I talk to would rather collect a Starbucks planner, regularly eat at high-end buffets or consistently shop for 3 hours instead of preparing for their kid’s education. 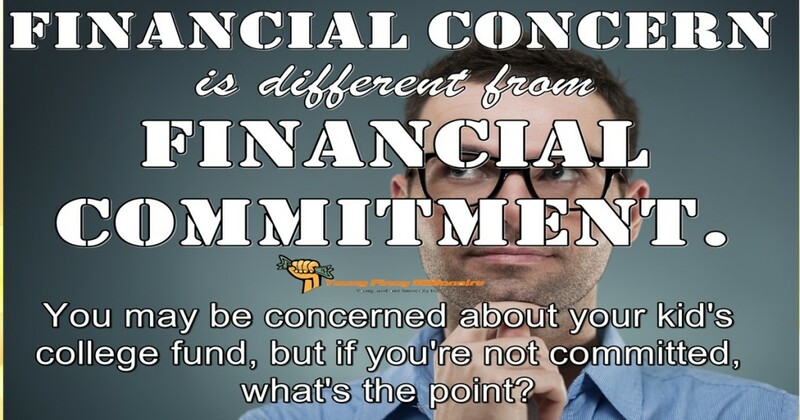 You see, financial concern is different from financial commitment. Jabi is concerned about his weight. But he's not committed enough to cut back on junk food or to exercise. Do you think he'll lose weight? Yipee is concerned about his studies. But he's not committed enough to take down notes or even to review for his exams. Do you think he'll pass his course? Inired is concerned about his retirement. He's only 26 now, but he's concerned because he doesn't want to be like his retired Dad, Pilo, who is now unemployed and dependent on his children's ssalary. Inired is concerned, yes, but he's not committed to starting his own retirement fund account as early as he can. Do you think he'll retire comfortably? Going back to sending your children to school - maaaring nag-invest ka na sa stock market directly or sa mutual funds or sa UITF para sa pang-aral ng anak mo. But if you don’t have life insurance YET? If you pass away without any life insurance, your immediate family cannot get your investment agad-agad. They have to submit necessary documents AND file and if necessary, pay estate tax first. 2. Proof of filing of the Deed with the Registry of Deeds where estate is located. (stamp at the back of #1). 3. Proof of publication with Affidavit of Publication of the Deed of Extra-Judicial Settlement. 4. Proof of payment of estate tax with tax clearance. 5. Certificate of Marriage between spouses duly issued by the National Statistics Office (NSO). 6. Certificate of Death of client. 7. Proof of identification of client and surviving spouse. So don't get life insurance anymore. Just let your children suffer and stop going to school because you won't be there naman.